As an individual, you join a partnership network, promote the referral text links and earn additional income. Any of these three can work. Affiliate marketing business is all about driving traffic. The sheer volume matters, but it’s also essential to think about the quality of people you attract. If the majority of people you talk to will never be interested, you will end up not only wasting your time but sabotaging the efforts. Search engines and e-mail providers, such as Google or Gmail, run algorithms to provide the best experience to their users. One of its goals is to target annoying marketers. That is why honesty and integrity are promoted. However, even if you are selling a fantastic product, if you advertise it to the wrong group, you will get low conversion rates (SERP clicks or e-mail openings). These are the critical indicators for the algorithms. You can be severely punished just for talking to the wrong group. Thank is why a successful affiliate marketing campaign needs adequate software. That’s how affiliate marketing works. You need access to real-time stats on the clicks in your referral links. Once you send a campaign, publish an article or social media post, you need to know how many people saw it, and what percentage of them click your links. That’s the most tricky part about affiliate marketing. It’s an online business that has a relatively high success rate and is considered by many the best road to passive income. It is also probably the best way to monetize content marketing. 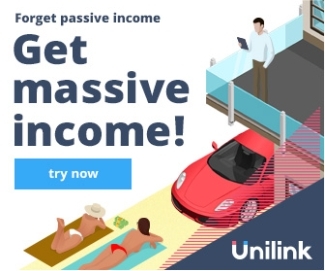 Unilink is an easy-to-use cutting-edge affiliate marketing software, which gives you all the data available each time you succeed in earning a commission. A reliable affiliate marketing software, such as Unilink, supports all marketing channels. The core of the platform is the affiliate link. You can generate as many as you want to, and spread them around the network of your friends, listeners, viewers or readers. Everyone who sees the link is not only a potential source of revenue but also a prospective member of your affiliate program. It is essential to understand the fractal nature of affiliate marketing. Apart from helping your clients to grow exponentially by promoting their products and services, each time you launch a well-designed campaign, you increase the chance of building your own company. 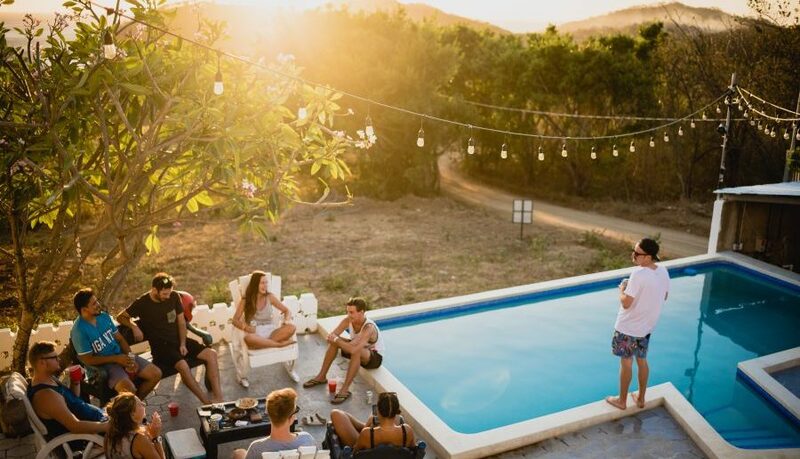 Everyone that joins your client’s partner network through your invitation will become part of your affiliate marketing program, which means you will get a share of the revenue she or he generates. Promoting affiliate products is a low-entry high-reward professional strategy. It’s almost a free option, so you should give it a try now. Unilink is the easiest way to make the first step. It’s also the best software available to scale up an affiliate program that works. Finally, you can use it for free! Give it a try now!